but i really love Tommy, that's the important in the forum, isn't it? Hello, it have been a long time since I've last visited this forum. 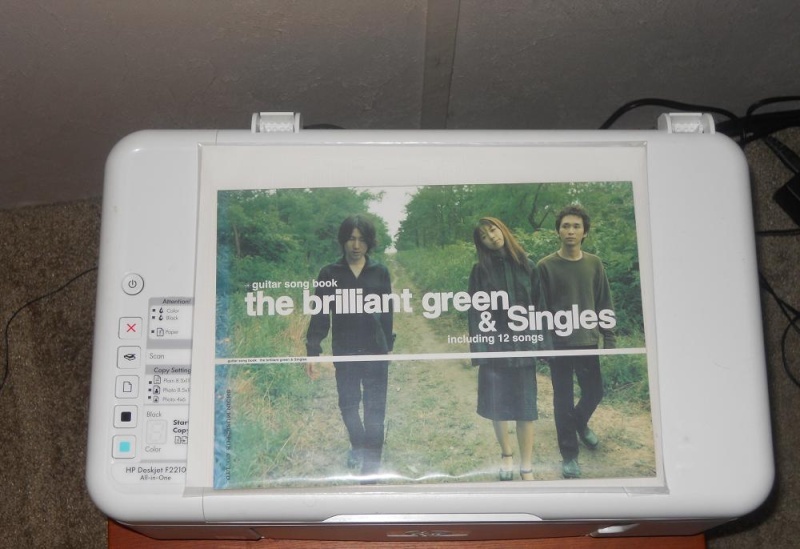 I was looking on eBay, and I found a first release of their first album. And the best thing is that it still is sealed. I am in ecstasy Right now! Really nice! I have the jewel case and digipak versions, bet they are not the first pressing. I Kill My Heart Promo CD. That would be an amazing thing to do. I just purchased about a dozen or more Tommy items off yahoo japan auctions, some of which are really amazing. As soon as I get them, there will be pictures aplenty! Wow, they are all awesome ghitgo!! I really wanted the songbook. Whats it like? Its got a few pictures in it, and interview with Ryo and all the music to play the songs on guitar. I'm thinking about scanning it for my website. This need to be shared with the world. ghitgo can u scan the piano parts as well pretty please !!! 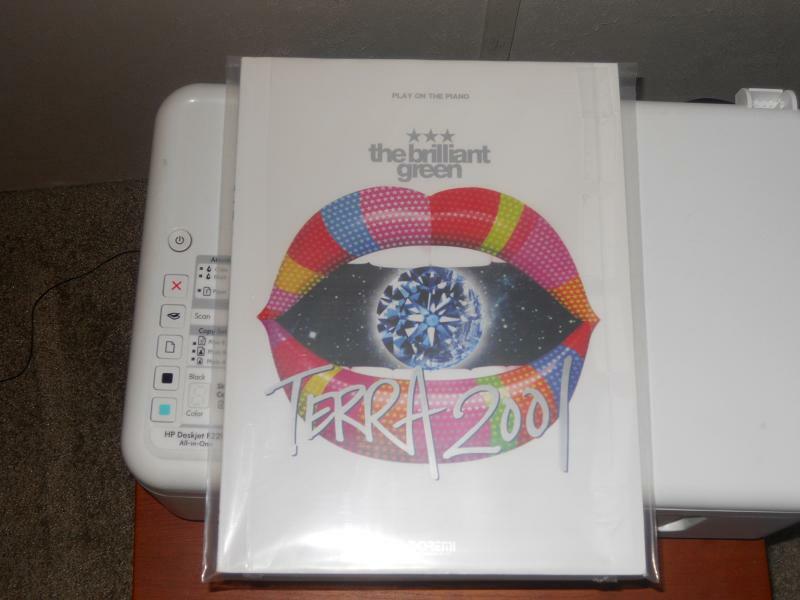 I plan to scan the Terra 2001 piano book and the 2 smaller books as well at some point. I could kill for a Tommy poster! Where did you get hold of them? Yahoo auction japan. 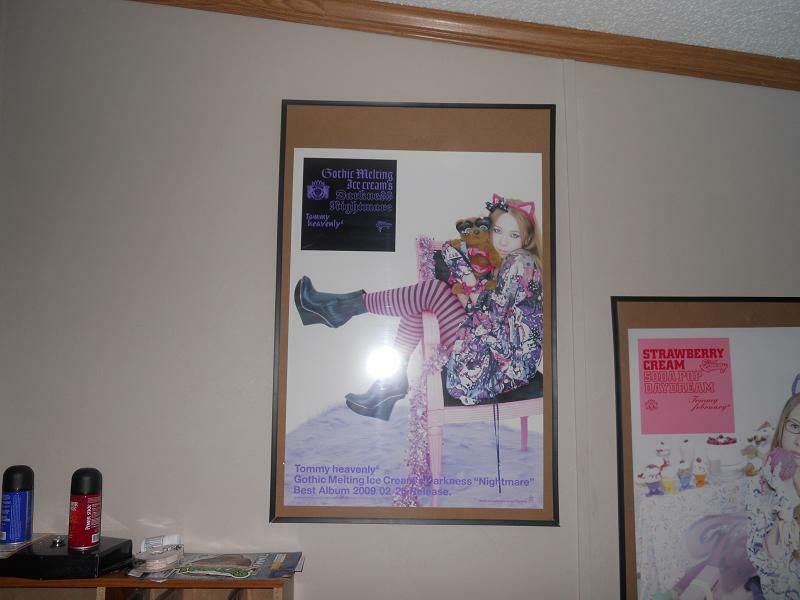 The GMICDN and SCSPD posters were quite expensive. I have to look that up. 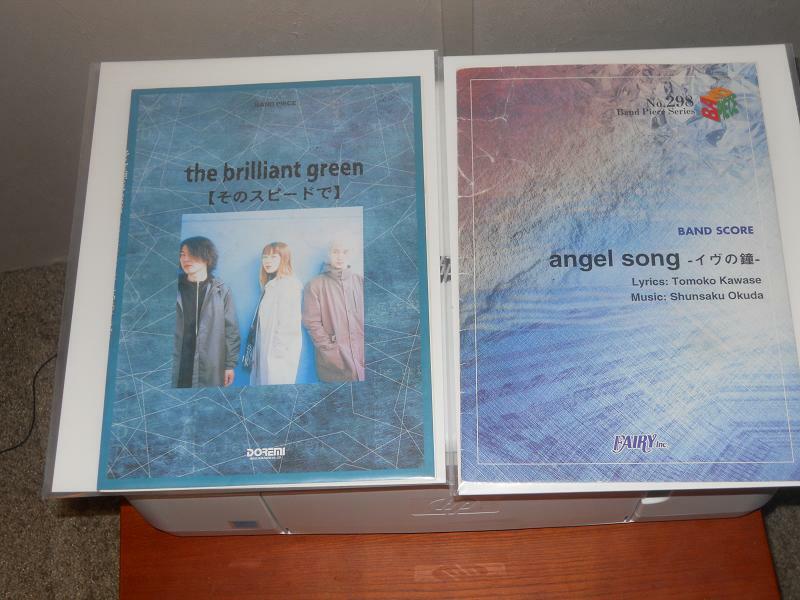 Last day, I bought the limited edition of Tommy heavenly6 and Tommy airline on ebay. Now I only need limited edition of Tommy february6. 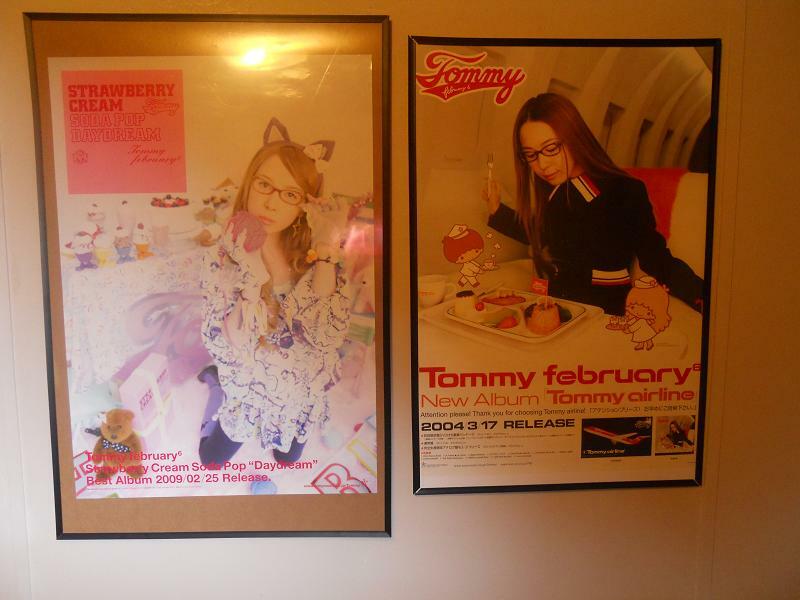 The yahoo japan site has lots of amazing Tommy stuff, like the posters. There are some promotional february6 vinyls for singles 2 and 3 that i'm dying to get. It is a lot of Tommy at Yahoo!. But I have to wait with Yahoo!, when I'm going to London on August 12, and need money for that. But when I get home, then I will see how much I have to use. Yahoo Auctions ships overseas? I didn't know that! Do you think they'd send to Brazil? You gotta use a deputy service. I used www.shoppingmalljapan.com . ghitgo wrote: You gotta use a deputy service. I used www.shoppingmalljapan.com . Thanks! I took a look at the site and I think I understood... but if I have any doubts, can I PM you? Ya. Its easy. I spent a HUGE amount of $$$$$$$ there last month. Someone's selling a Los Angeles 2001 Tour shirt!! It was a collaboration between the band and OVER THE STRiPES, Ryo's favorite brand. 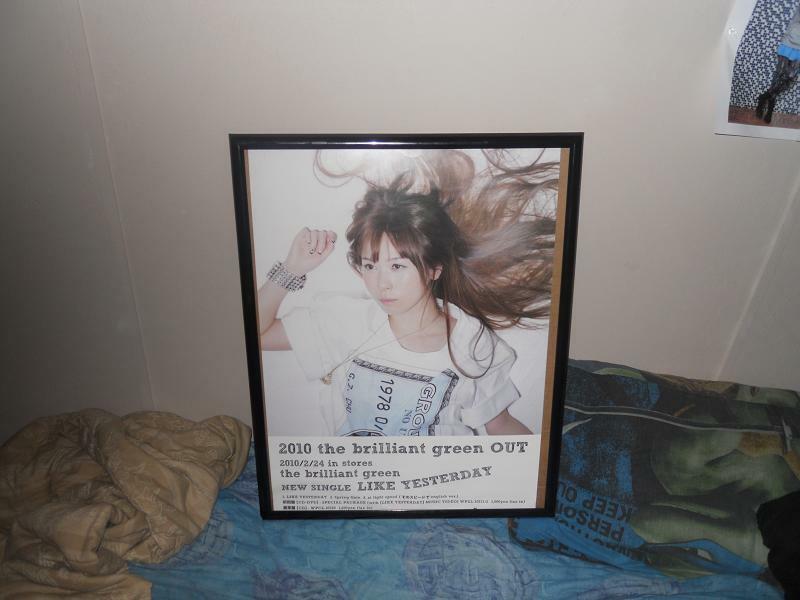 Too bad the bidding starts at 9000 yen. I'm totally going to make my own. EDIT: I love their clothes! But they're so expensive.